Now that the kids are back in school my days are pretty quiet. I’ve been savouring the lovely weather because I really am not ready for winter yet. There are still some green leaves on the trees but there are also some who have completely given up. This time of year I try to hold my breath to stop the time from continuing on…if only I could. The Farmer’s Markets are filled to the brim with amazing produce as is the little community garden plot I planted this year. Some of my purple carrots getting ready to be roasted for Sunday roast dinner. 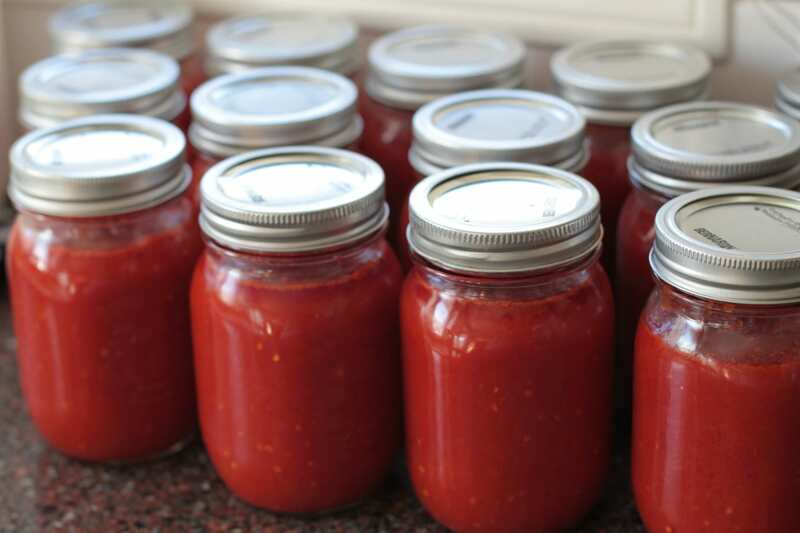 I went temporarily insane and bought 10 kgs of Roma Tomatoes which I turned into passata over a three day period. I went to an estate sale and got this nifty plant stand. 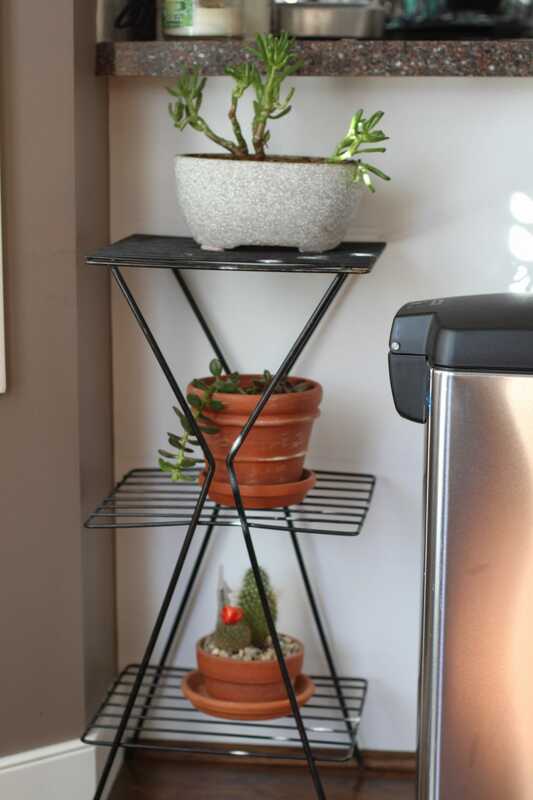 I’m hoping these succulents and cacti do a bit better in this location. My sister thought she had a useless apple tree with the smallest, tartest apples…I got her to pick me a pail full and I made my own pectin from their juices. It turns out these apples are perfect for making pectin. 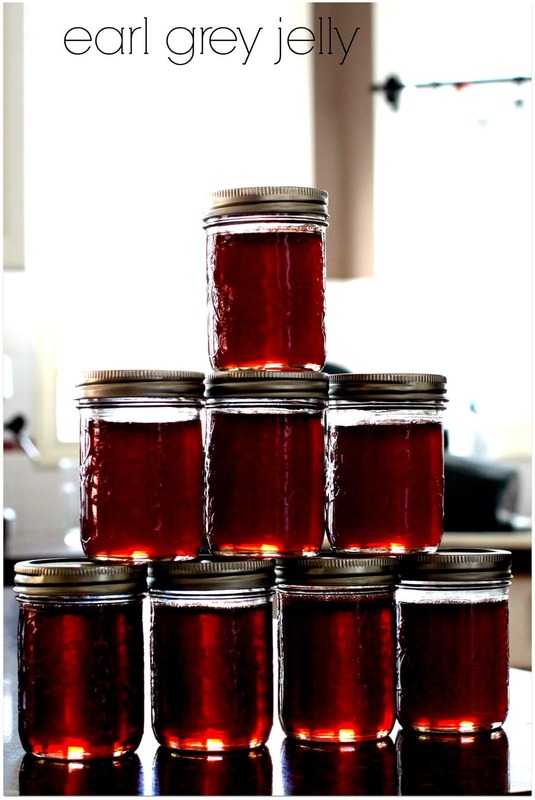 With the pectin from the apples, I was able to make this lovely red Earl Grey Jelly. 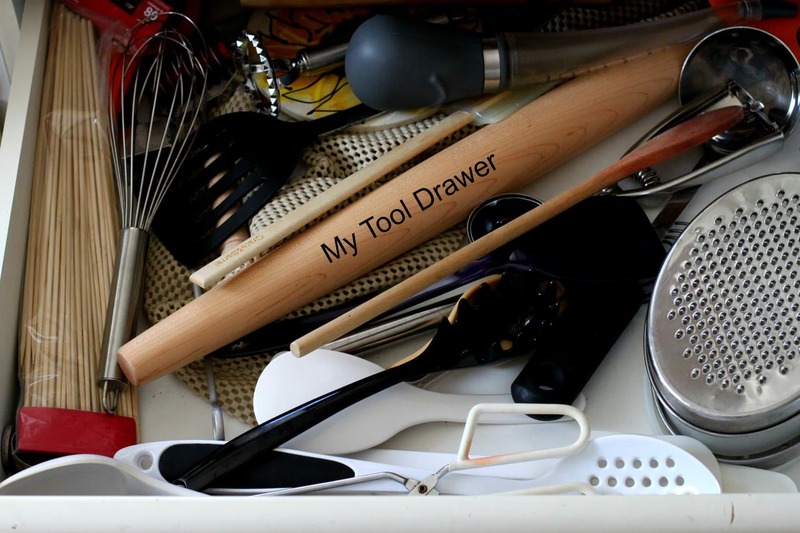 As promised, my kitchen tool drawer. Yes, it’s chaotic but it is organized chaos. I try to keep the spiky things like skewers on the left, the grater on the right, and tools that I don’t use too often (turkey baster) to the back. I see one tool is missing though. My green spoon. My favourite spoon that went with me to Australia and back in my kitchen supplies. I probably only paid $2 for it but I’ve had it forever and I use it all the time. It’s probably dirty. My first experiment with lacto fermentation. While my kids love dill pickles, they are skeptical. 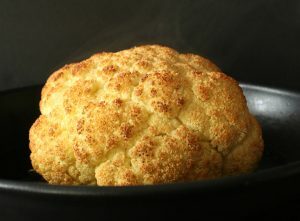 Do any of you have any experience with lacto fermentation? Well hi there and what a beautiful blog you have! Thanks so much for stoppping by Good Things and introducing yourself, it is such a joy to meet new friends in food xox PS love all the goodies in your kitchen too! 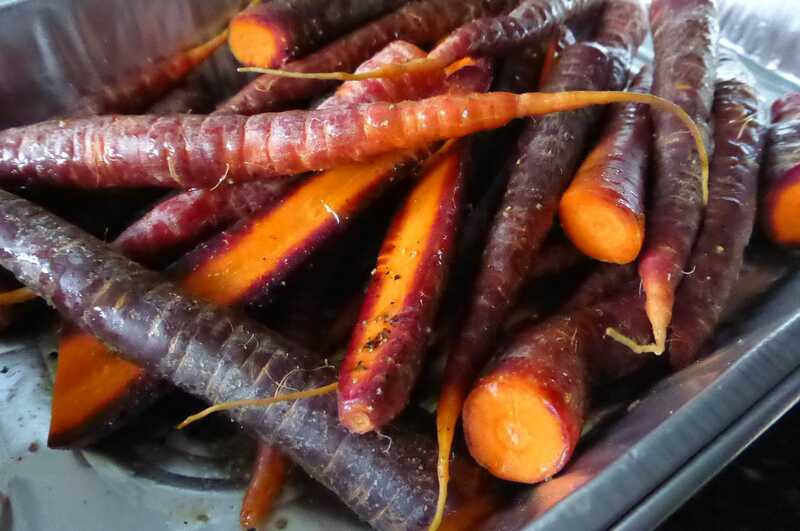 G’day Bernice…love purple carrots and never heard of earl gray jelly…YUM, true! Thanks for this month’s in your kitchen unique view! Hey your pickles are looking good!! Just give it a bit more time. 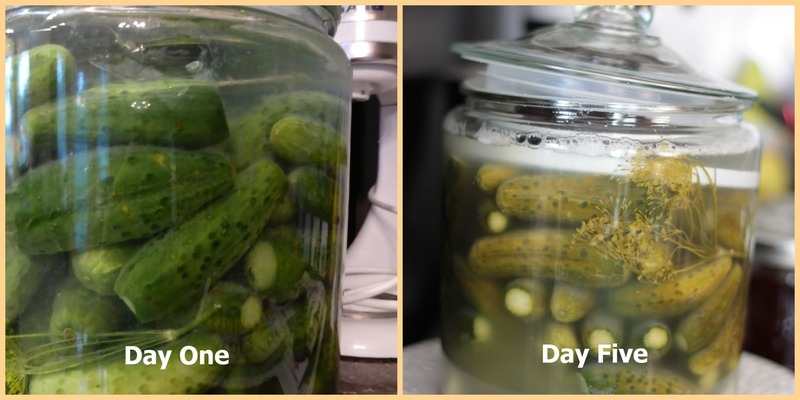 I’ve tried lacto fermentation with sauerkraut. Was sooo good!! yeah…the pickles are ready to be put in the fridge now. I’m thinking of taking them out of the big jar and putting them in jars with a bit of vinegar/brine. The kids say they are not sour enough. yes, when i was younger people called me Bernie.Not much of that now. I didn’t really meet any other Bernice’s until I moved to Australia! That Earl Grey jelly is amazing! I am going to try to keep on making it every year for sure.